Being a part of the Rossview Family has been a blessing for my family. I am married and have 3 children. Our oldest graduated from Rossview in 2008 and we have 2 currently attending the High School in their sophomore and Junior year. 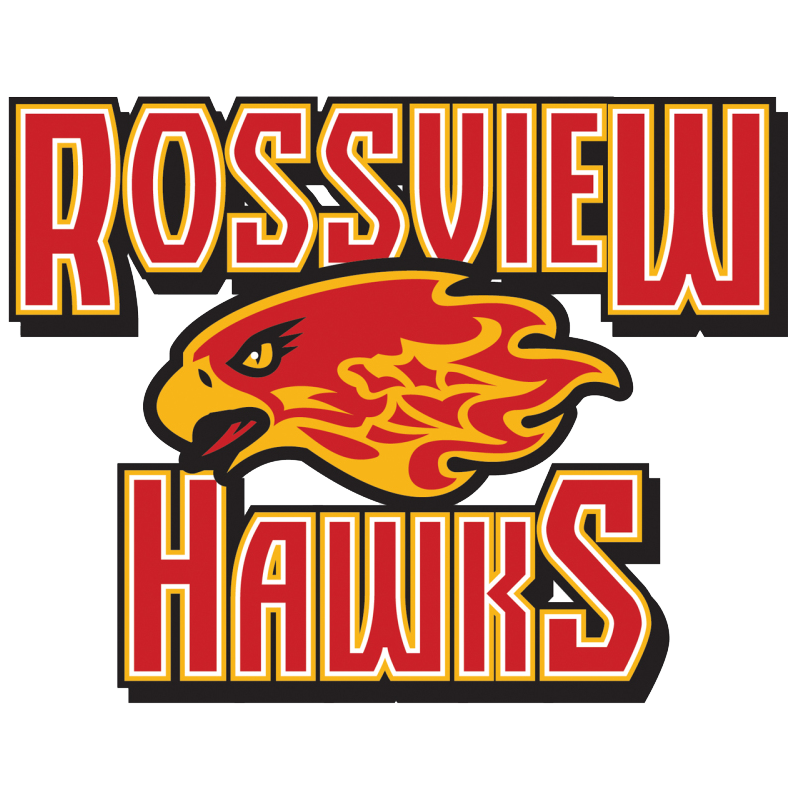 I am starting my 3rd year as a part of the Special Education Department at Rossview High School. My main concentration is US and World History. I am looking forward to another amazing year!